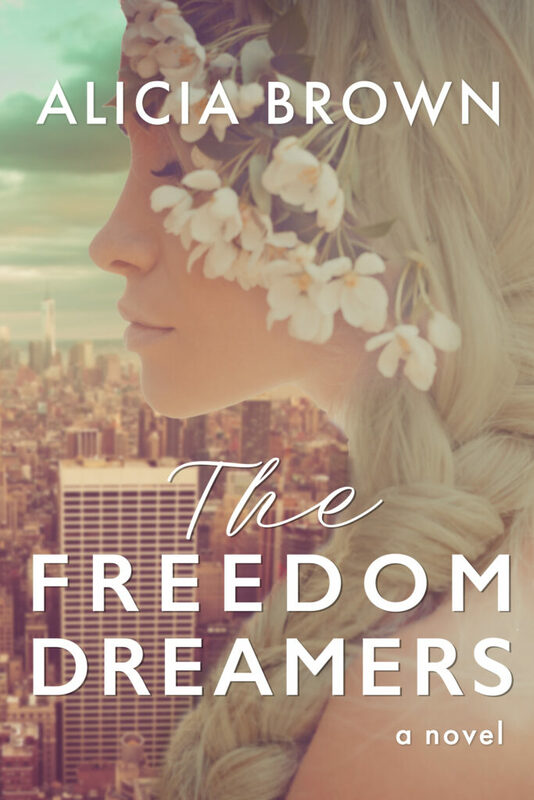 The Freedom Dreamers – Coming May 7, 2019! No parents. No teachers. And only one rule: Be free. In 1968, the counterculture is in full swing. Protesting a corrupt war, rejecting the norms forced on them by society, hippies are trying to live better than the generation before them … by breaking all its rules. Jill, a young runaway longing to be a Broadway star, finds acceptance in a makeshift family of fellow outcasts and misfits living on the streets of Manhattan. And with Eric—a handsome dropout just months away from the draftable age of eighteen—she finds the thrilling possibility of first love. But her new life isn’t all peace and flowers: the specter of the war is ever-present, and some of the tribe’s risk-taking comes at a tragic price. Are they really changing the world? Or are they just dreaming? What I’ve Been Up To, Book Launch and Blog News!